OPI Nail Polish, My Twin Mimmy, NLH88, .50 fl. oz. 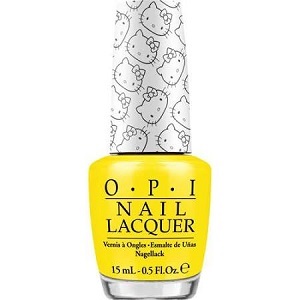 OPI Hello Kitty Collection, 2016.